Lentils are a healthy legume option that many people enjoy, but are lentils healthy for dogs? The answer is, yes, lentils are perfectly healthy for dogs in moderation, and can be a great nutritional addition to your dog’s meals. 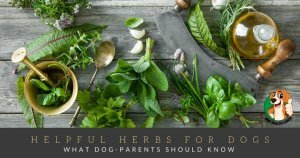 Let’s take a closer look at how these legumes can pack on the benefits for the dogs or puppies in your life. Because of the starch content, lentils have been known to help with dogs who suffer from diabetes. While it’s important to contact your vet before you make any decisions on your dog’s diet, adding some lentils to their food could be a great way to offer complex carbohydrates, and help to break down simple sugars. Lentils are also packed with vitamins, and even a lot of protein! Only cooked lentils for your dog! 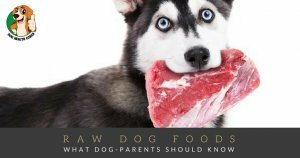 The best way to serve them to your dog is usually by mixing in some cooked lentils (never uncooked, as they can be hard to swallow and digest) into your dog’s food. They’ll love the texture and taste, and you’ll love the health benefits that come along with it. One thing to be aware of is that lentils are known to cause gassiness at times. Try starting out by just feeding your dog a small amount, and see how their body reacts. While it’s rare for lentils to cause any digestive issues, they may cause more flatulence than you bargained for, and each dog can react differently, so be prepared for a bit of gas at first. Lentils for dogs can be a great addition to their diet, especially when added to an already-healthy blend of nutrition. 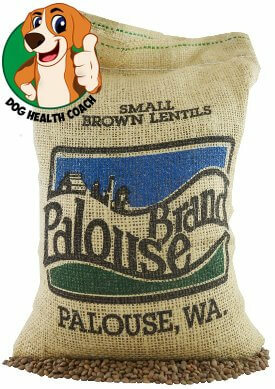 Have you ever given your dog lentils, or another legume? Let us know how they like it in a comment below!